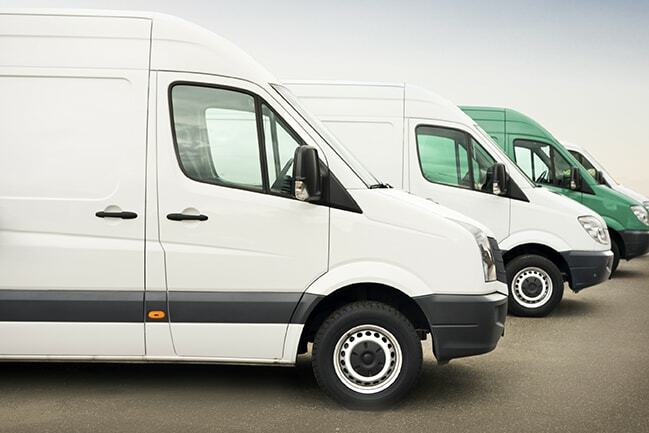 You need to know where your fleet vehicles are and what your drivers are doing—at least, when they’re on the clock. But there are situations, such as permitted off-duty usage, when you don’t want the liability of possessing what amounts to personal information about an employee. Furthermore, your good drivers want the assurance that they’re not under constant scrutiny. By creating alternate labels such as numeric IDs, drivers can be both anonymous and. If there is a negative driver behavior, the appropriate manager can retrieve the name of the driver involved. Otherwise, the assurance that the vehicle is being used appropriately is anonymously monitored. In a case of erroneous behavior, it’s important to verify what has happened using several independent sources such as field visits, rather than relying on GPS information alone, to retain the trust of your drivers. With fleet monitoring solutions, it’s important to communicate broadly and transparently to your entire pool of drivers. Emphasize that the focus is on company assets and service performance, not any one driver’s personal habits. Make sure it’s clear to everyone that only work hours are directly evaluated, and that off-hours monitoring is intended only to ensure that assets are protected. It’s worthwhile to point out the benefits to the drivers themselves: location tracking and routing helps them get to their assignments more quickly, leading to more satisfied customers and of course a greener planet. As more and more companies allow off-duty possession of company resources such as mobile phones, company credit cards, and fleet vehicles, these trackable items leave breadcrumbs that can reveal personal information about the user and allow their identities to be inferred. Privacy concerns are surfacing most rapidly in Utility, Telco, Municipalities, and other organizations with large field service divisions, mainly because larger operations tend to have more sophisticated data infrastructure. To protect managers from the liability of access to too much information, it can be very useful to limit the view of data by role, or to make only on-duty data accessible. FleetOutlook™ has a number of features driven by customers who desire to protect themselves and the privacy of their drivers by limiting what information is available and to whom. To learn more about how CalAmp can help you balance privacy concerns with fleet monitoring in your organization, check out Tackling Fleet Driver Privacy Issues from Fleet Financials. For more info on keeping your fleet in shape, sign up today for our webinar 5 Tips for Your Fleet on Feb. 23, 2016 at 2:00 PM ET.